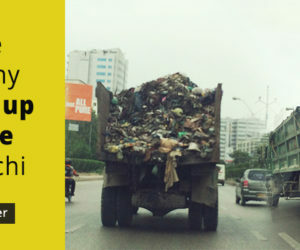 Pakistan is not all what the news channels and newspapers portray it as. There’s a lot more to it apart from just terrorism, politics, and all sorts of other problems. 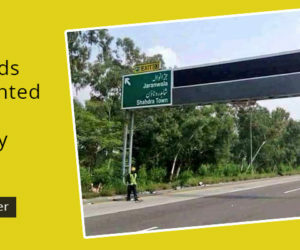 You must have had at least one person say the following to you when you asked him/her to visit Pakistan: “Visit to Pakistan? 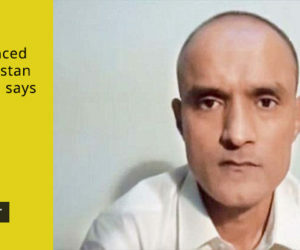 It is too dangerous.” But how can one just jud ge the situation of Pakistan without coming here? It isn’t as bad as it is portrayed to be. And so what if Pakistan is facing problems? No country is problem-free. 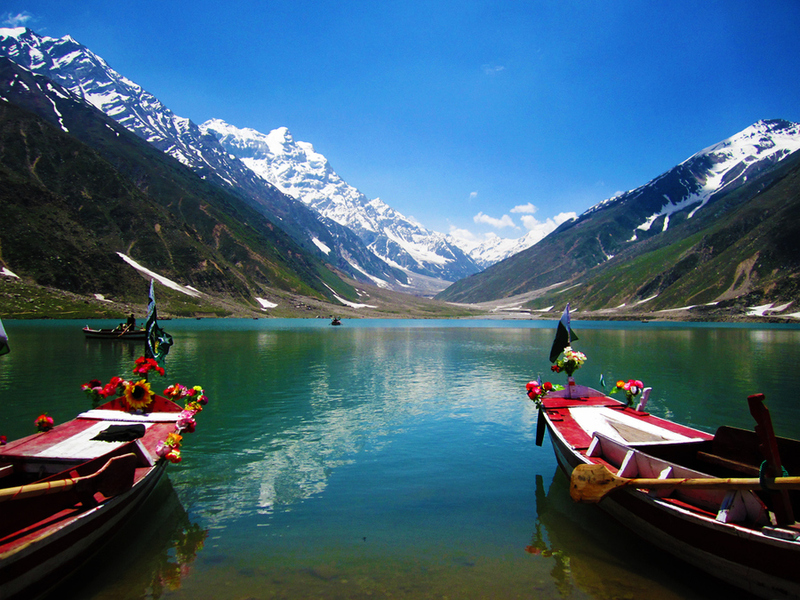 1) Lake Saif-ul-Malook: This beauty is located at the northern end of Kaghan Valley. It is in the north-east of Mansehra Division of the Khyber-Pakhtunkhwa province. Not only the mountains surrounding it make the place beautiful, but its reflection in the lake is definitely breathtaking! Su mmers are a good time to go here using the jeeps. 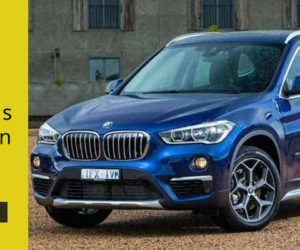 However, in winter, it can take quite long to get here and sometimes the jeeps aren’t a good option considering slippery paths. 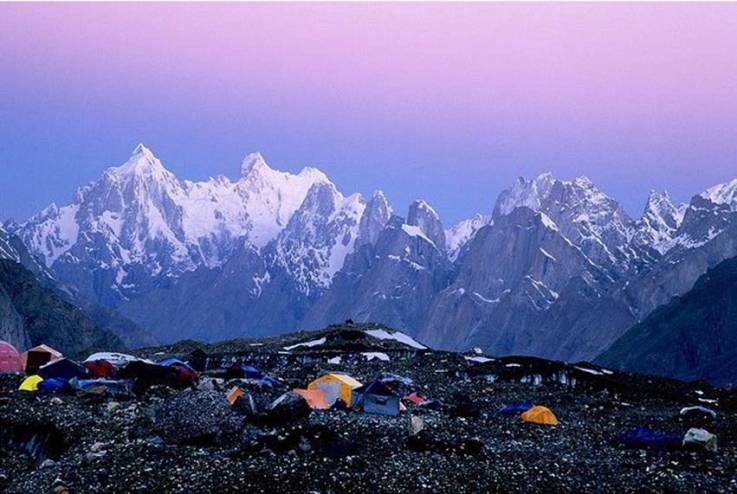 2) Concordia: This Mountaineers paradise is located in the extreme north of Pakistan along the borders of China. Pakistan bears five of the tallest 14 mountain peaks of the world, and four of these can be seen from Concordia. 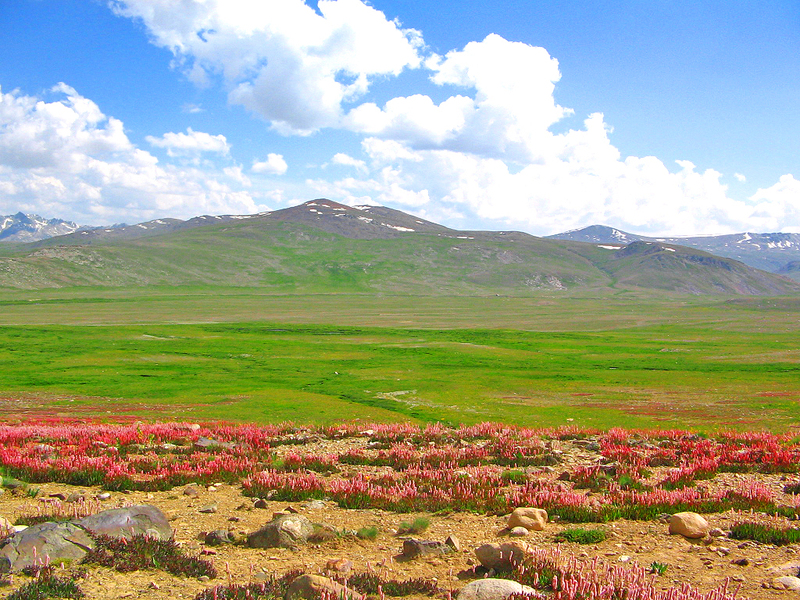 3) Deosai: Referred to as the ‘land of giants’, this beauty is situated in the Astore District of Gilgit-Baltistan. 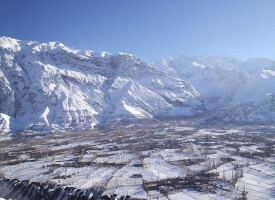 It is on the boundary of Karakorum and western Himalayas. 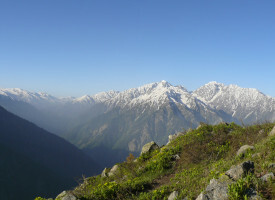 It is home to various kinds of flowers, countless species of animal, including the brown bear and snow leopard. 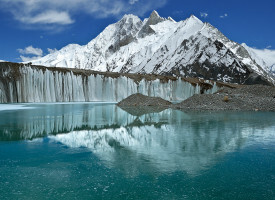 It is the highest plateau in the world. So if you wish to see wildlife in Pakistan, this place cannot be missed. 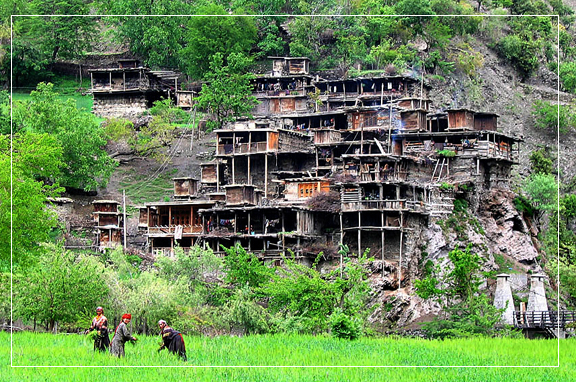 4) Kalash Valley: Resting in the Chitral District, this heaven is home to the Kalasha tribe. They construct their homes with logs on the hill sides. The valley is not only famous for its beauty but also the colorful lifestyle, cult ure and festivals. 5) Shandur Top: Located in Khyber-Pakhtunkhwa’s Chitral area, Shandur Top is thought to be the highest polo ground in the world. Although snow keeps the place covered in snow in winter, Shandur Top turns into a lush green scenery in summer. Every July, Shandur Polo Festival is held here and is an attraction to tourists and natives. It is difficult to get here in winters considering the heavy snowfall and slippery tracks, but in summers visitors use jeeps to reach it. 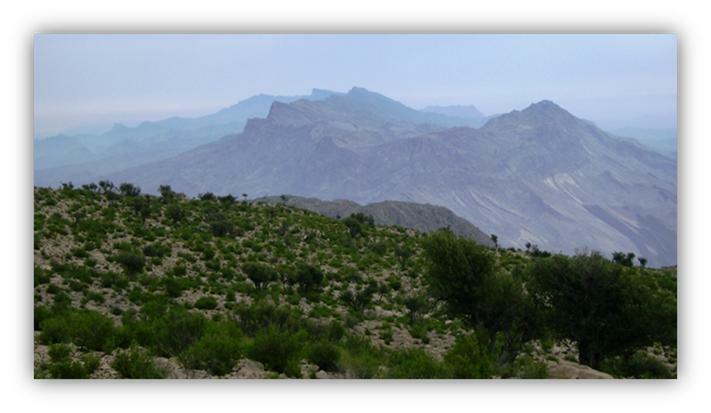 6) Gorakh Hill Station: Did you know that the province of Sindh has its own hill station? All you have to do is travel to Dadu to see it. It is Sindh’s highest point and lies on the border of Sindh and Balochistan. Although the roads to this place are in poor condition, when one reaches Gorakh Hill Station, the journey becomes worth it. 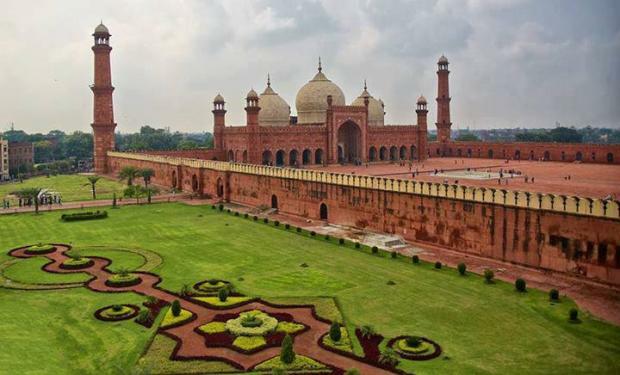 7) Badshahi Masjid (mosque): Lahore is home to some of the most beautiful architectural and historical sights. This mosque dates back to the Mughal era. Built in Emperor Aurangzeb’s rule between 1672-74, it is one of the biggest mosques in the world. It is entirely made of marble and red sandstone. The walls and roofs of prayer halls are decorated with Islamic calligraphy. 8) Qila Rohtas (Fort Rohtas): The historical garrison fort is located near Jehlum, Punjab. It was built on the orders of Afghan ruler Sher Shah Suri (1539-45 AD) to serve as a huge fortified base for military operations. 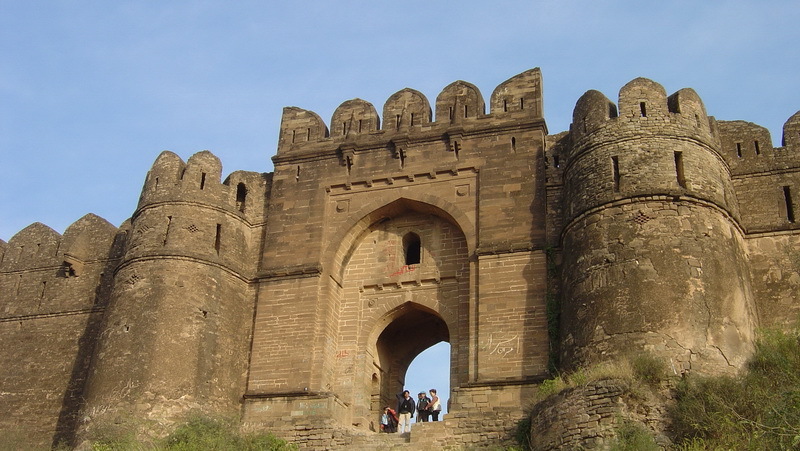 Rohtas Fort has the following 12 gates, all of them are built in ashlar stone. The fort is an example of masculine architecture. Qila Rohtas was designated a World Heritage Site in 1997. 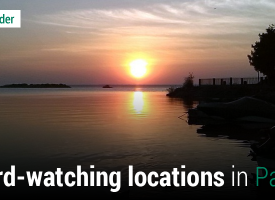 This spot is heaven for history lovers. 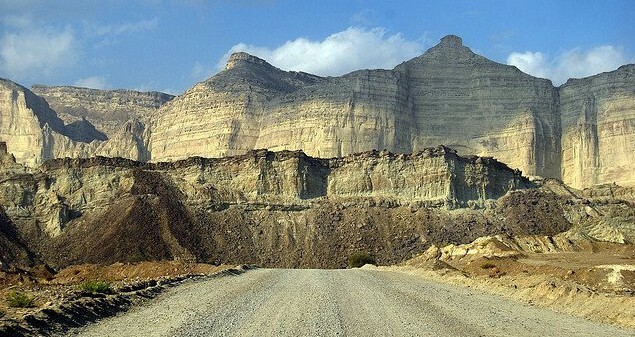 9) Hingol National Park: This is one of the largest national parks in Pakistan. It rests on the Makran Coast in Balochistan. 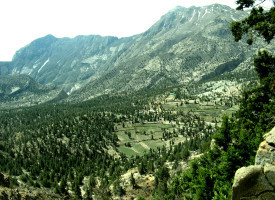 The topographical features vary from barren forests in north to cooler regions in the west that have regular rainfall. They are home to different plants and animals. Hingol National Park is known to support at least 35 species of mammals, 65 species of amphibians and reptiles and 185 species of birds. 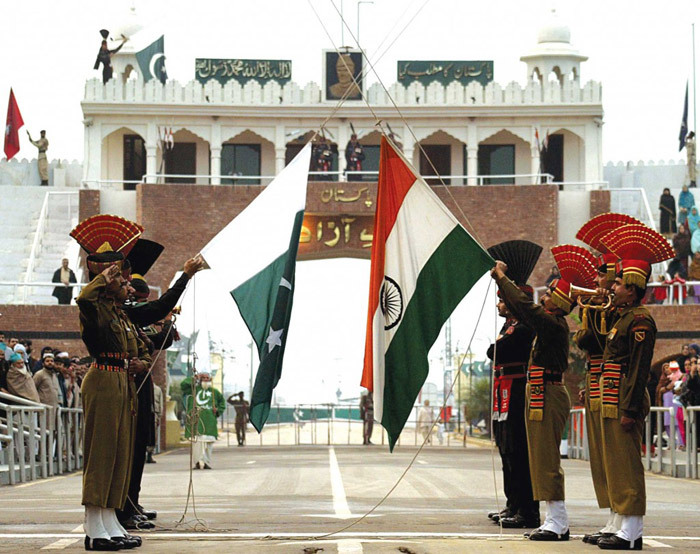 10) Wagah Border: This is the border between Lahore, Pakistan and Amritsar in India. It is famous for its daily flag-lowering ceremony which is carried out by both countries before sunset. The gates are unlocked and the soldiers from both countries carry out a parade which then leads to lowering the flags, folding them, handshake between soldiers from either side and shutting the gates. All of this is witnessed daily by spectators in Amritsar and Lahore every day, with chanting and singing. 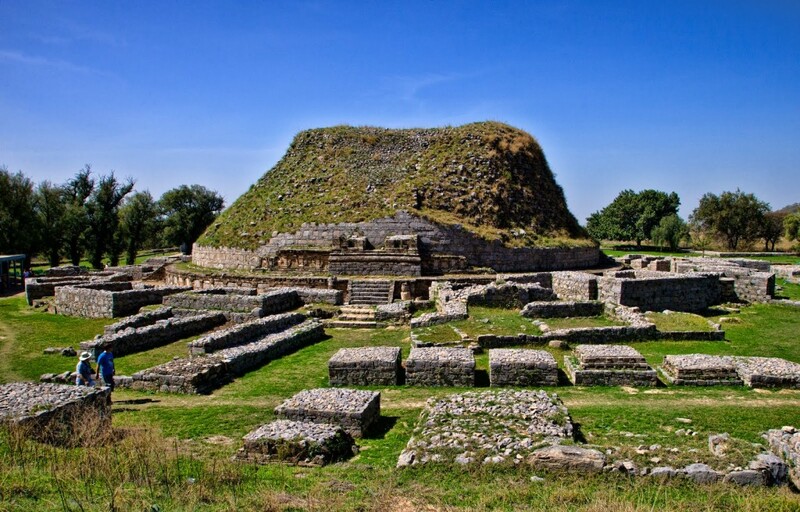 11) Taxila: According to Pakistan Tourism Development Corporation, Taxila is the abode of many splendid Buddhist establishments. Over 3000 years old, it is the main centre of Gandhara. 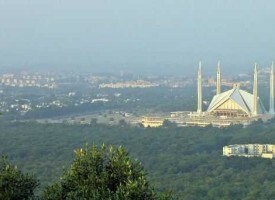 It is 35km from the capital, Islamabad. It was designated a World Heritage Site in 1980. 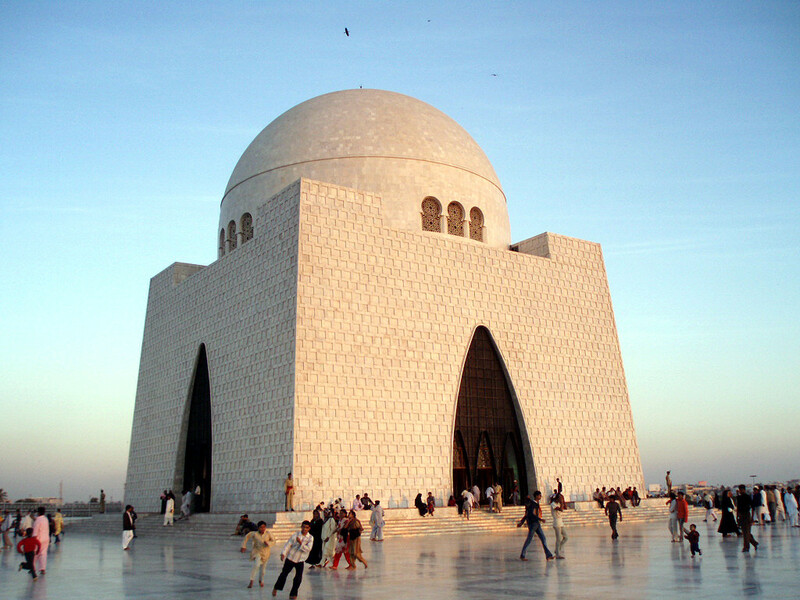 12) Mazar-e-Quaid: This is the mausoleum of Quaid-e-Azam, founder of Pakistan, located in Karachi, Sindh. It is made of white marble and was designed by architect Yahya Merchant. While on a visit to this beautiful country, one cannot escape without visiting the founder’s grave. It is not only beautiful but also a place to remember the person who was behind Pakistan’s independence. 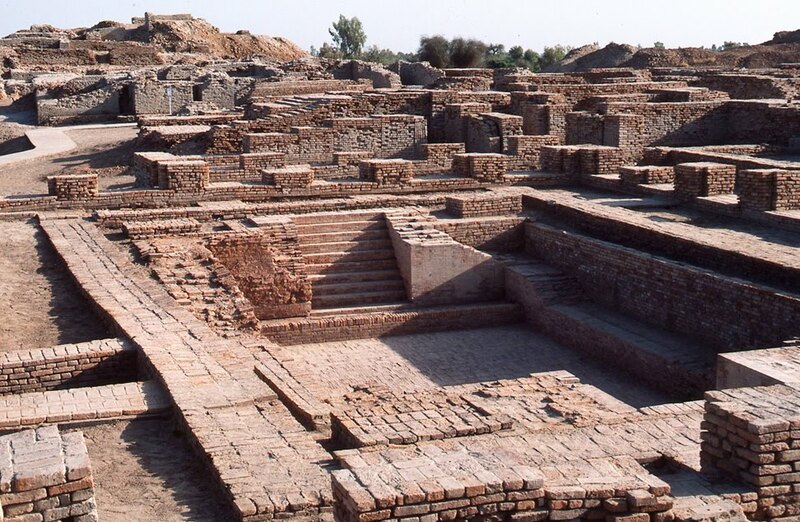 13) Mohenjo-daro: It is an ancient Indus Valley Civilization city that flourished between 2600 and 1900 BCE. Located in the Larkana district of Sindh, Mohenjo-daro means ‘mound of the dead’. Although no greenery around, this dry landscape is a beauty itself and its history is what makes it standout today. 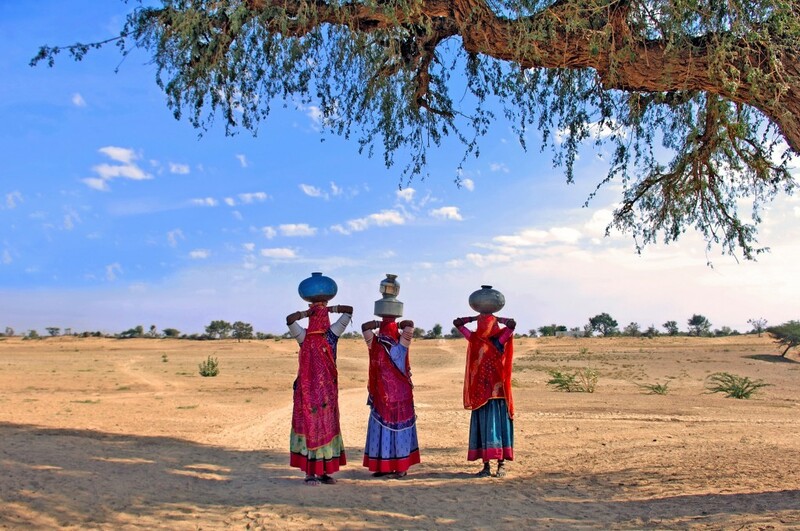 14) Tharparkar: This is a desert, and obviously different from the rest of Pakistan. Here, tourists not only get a chance to see hills of sand, but also experience life in mud houses with camels around. Thorny bushes and cactus plants will be seen everywhere in the desert. Regardless of the heat during the day, the nights are the best as they are cool. It is always nice to see how people in different climates and landscapes are living their lives. 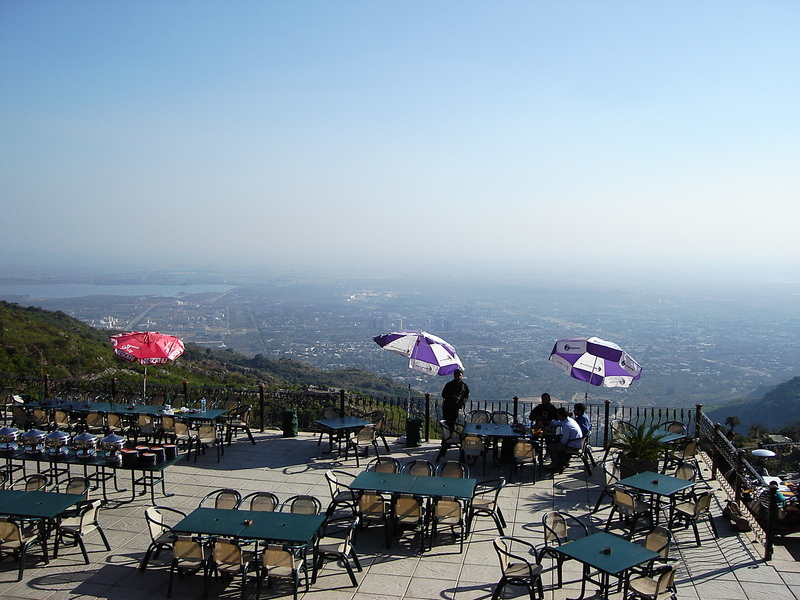 15) Pir Sohawa: This tourist spot stands on the Margalla Hills of the capital. It is admired for not just the magnificent view but the leisure walks. It is an ideal place for picnics, enjoying the breeze and witnessing a breathtaking view from an elevation of about 5000 feet. In the deep valleys of Pir Sohawa are thatched mud houses and along the road are some restaurants. After monsoon rains the jungles in the hills of Pir Sohawa turn lush green. Journo| I write what I know| On the lookout for inspirational stories and Pakistan is the right place for that.